It has been an entire week of Cornucopia in Whistler, filled with sabering champagne bottles, winery dinners, signature tastings, culinary food events and so much more. 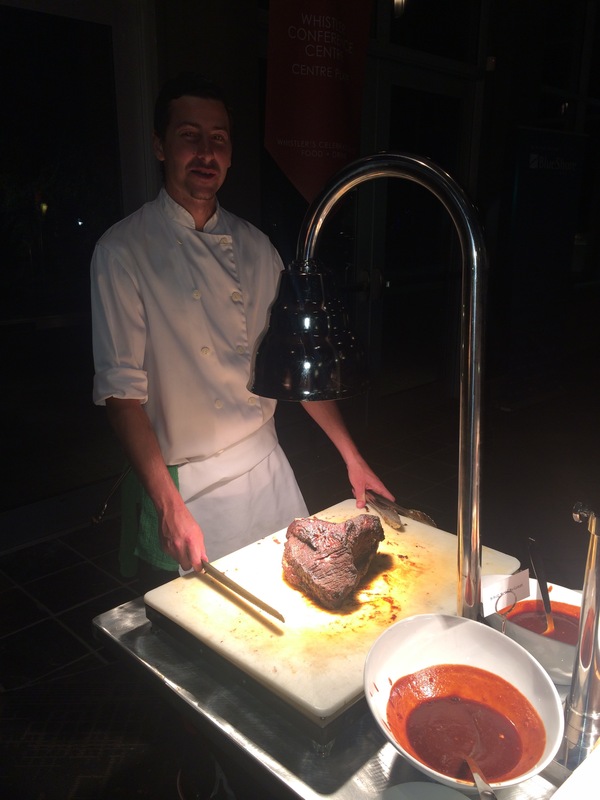 We spent last weekend tasting our way through several events, starting with the House Party: Best of BC last Thursday. 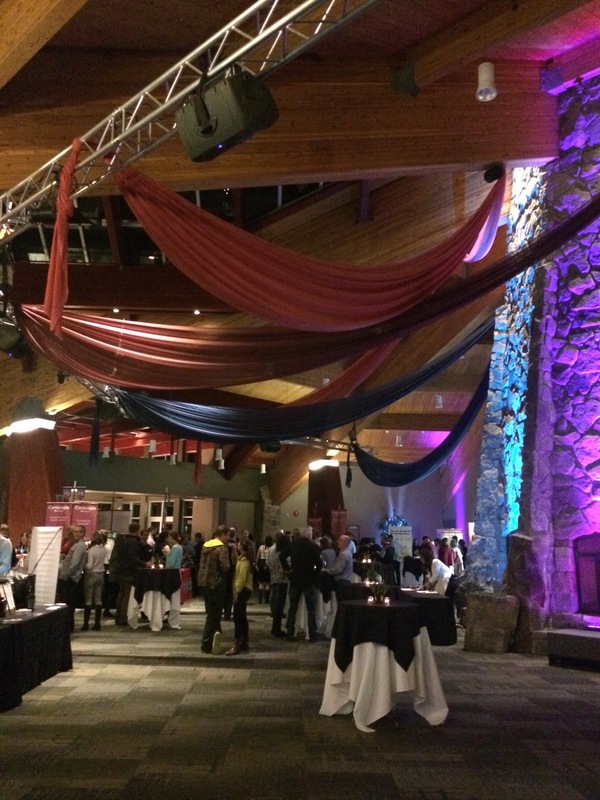 The Whistler Convention Centre was transformed into an elegant space with colorful drapes hanging from the ceilings and tables lined with BC Wine, Craft Beer and Spirits. I couldn’t have dreamed of a better way to kickoff Cornucopia Wine Festival. Walking around from table to table, we tried new releases from BC Wineries including the brand new Indigenous World Wines, a Kelowna winery owned by Chief Robert Louie of the Tsinstikeptum Indian Reserve in Westbank. 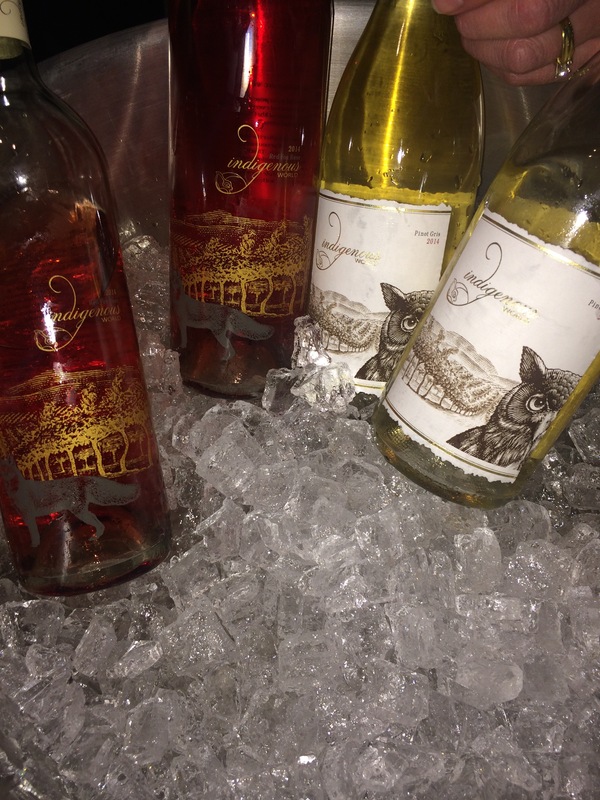 Making its debut at the festival, they shined in the Top 25 with their Simo “See-Moo” 2012 Small Lot Red Blend. 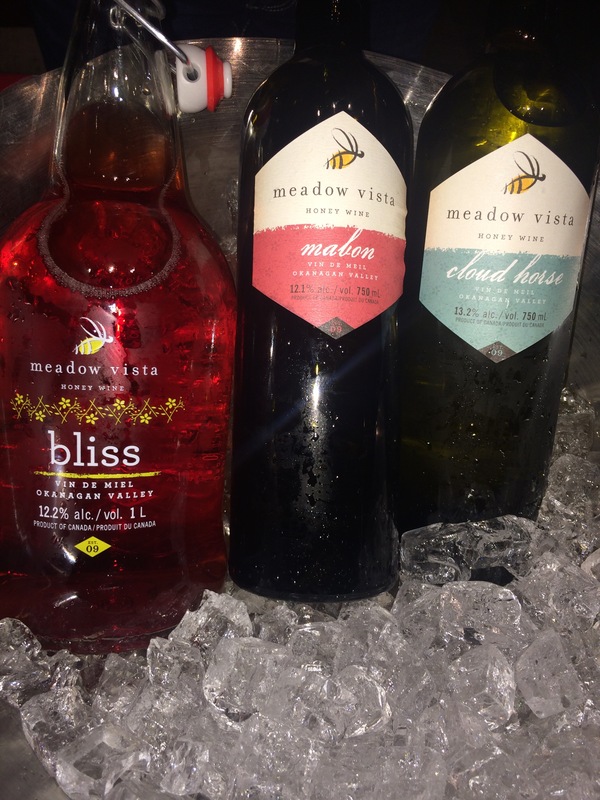 Another favorite wine of the evening was Meadow Vista Honey Wines Bliss, a sparking blush honey wine which I sipped all evening long. 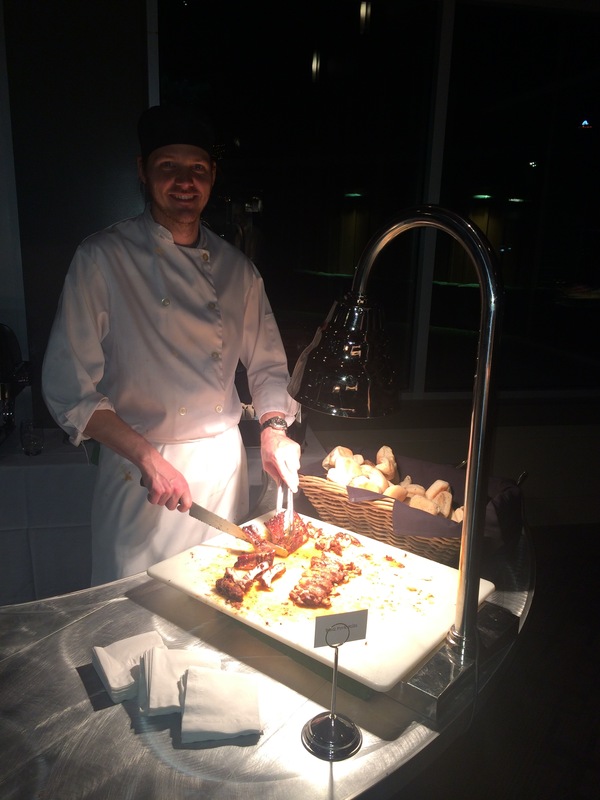 Along with the wine tasting, guests enjoyed a massive BBQ buffet including beef brisket, ribs, stuffed turkey, and all the sides one could dream of. Cornucopia is happening all weekend in Whistler, including incredible tasting events like Poured. For more details, be sure to visit Cornucopia!